Welcome to the 2018 UCA Northeast Championship event hub! Here you'll find the very best coverage of the competition including a live stream, the performance order, results, photos, articles, news, and more! Strength In Numbers: CJA Brings 10 Teams To UCA Northeast! 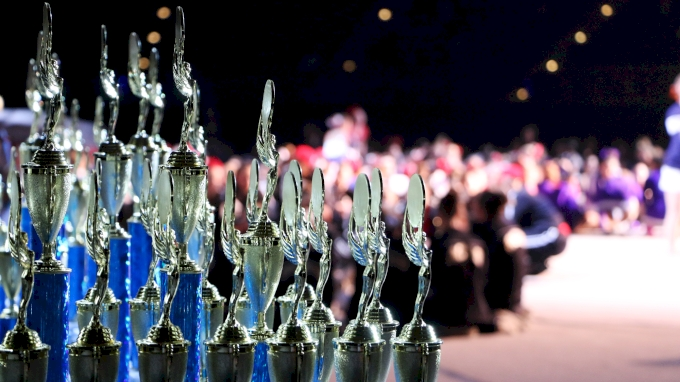 10 Must See Routines From The UCA Northeast Championship!